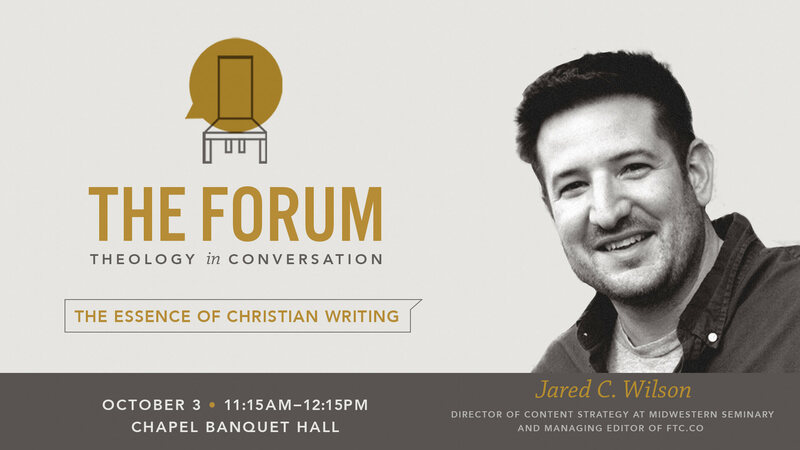 Join us for free lunch after chapel, and a discussion with Jared Wilson. 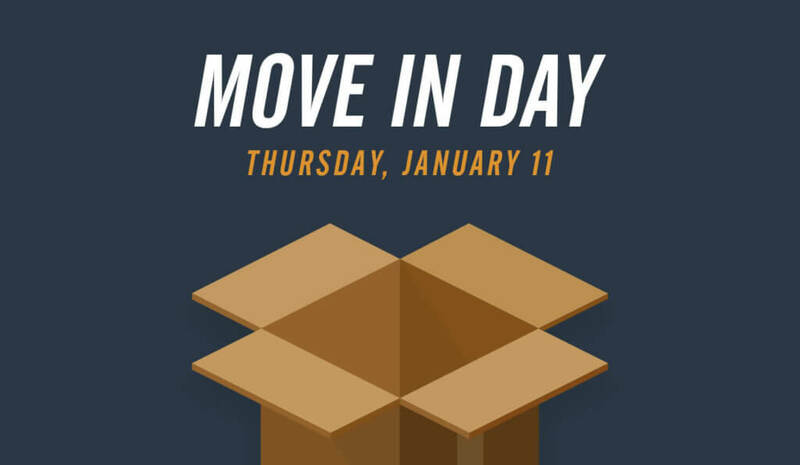 This event will take place in the Banquet Hall at 11:15am. Individuals must RSVP in order to attend. 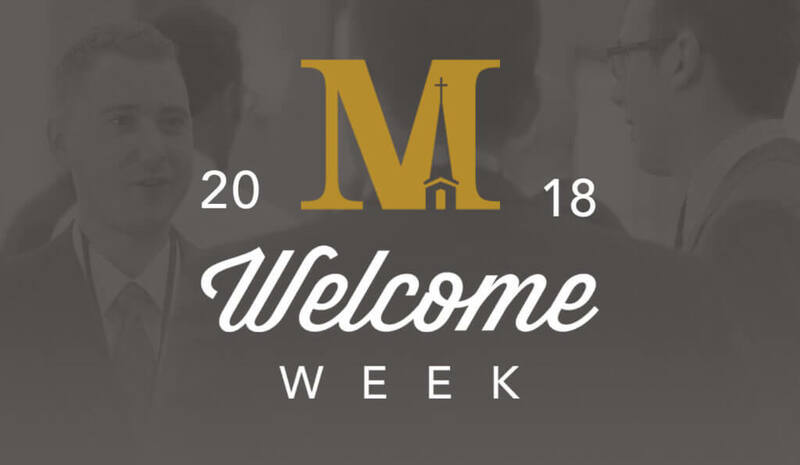 Contact Amy Gilmore (agilmore@mbts.edu) with questions!